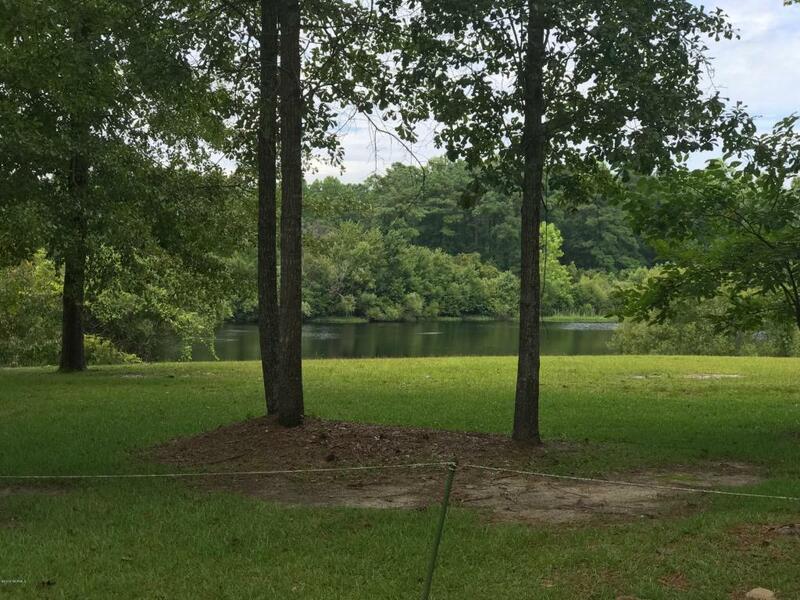 This beautiful high lot on Forest Lake near Shallotte Point is ready for you to build your dream home! It has a septic authorization on file and has lovely homes around. 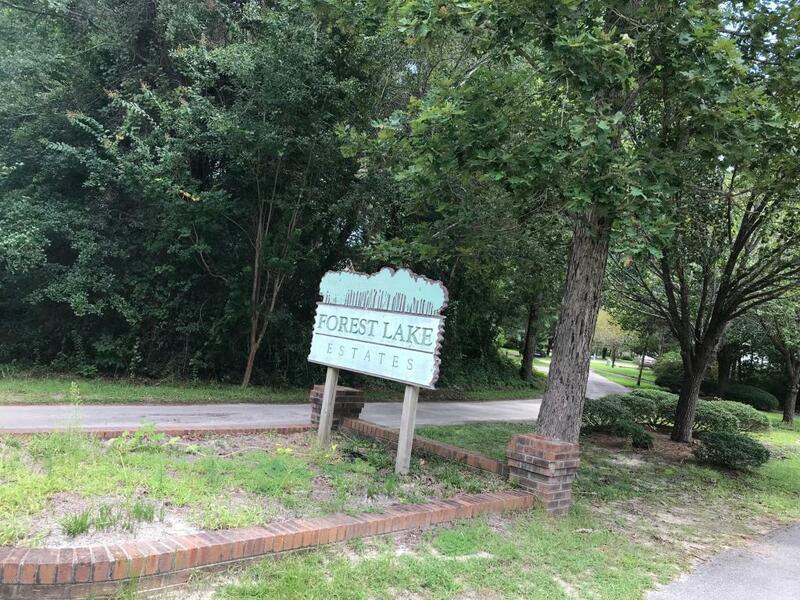 Forest Lake Estates is a quaint little community off the beaten path yet just minutes from the beach and all shopping, restaurants, and medical facilities in Shallotte. The owner does everything right and has installed a barrier drain to keep the lot dry at the lakefront. 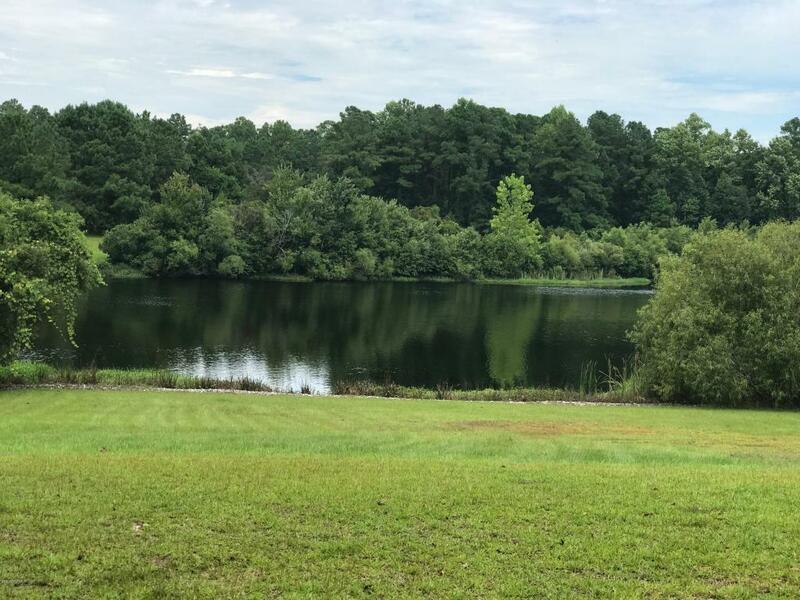 It is a GORGEOUS lot so don't miss this one if you are looking for the perfect homesite. Possible owner financing available. Listing provided courtesy of Martha Pope of Pope Real Estate.